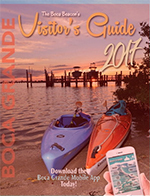 The Boca Grande Area Chamber of Commerce has proudly promoted and served our island and its member businesses for over 30 years. 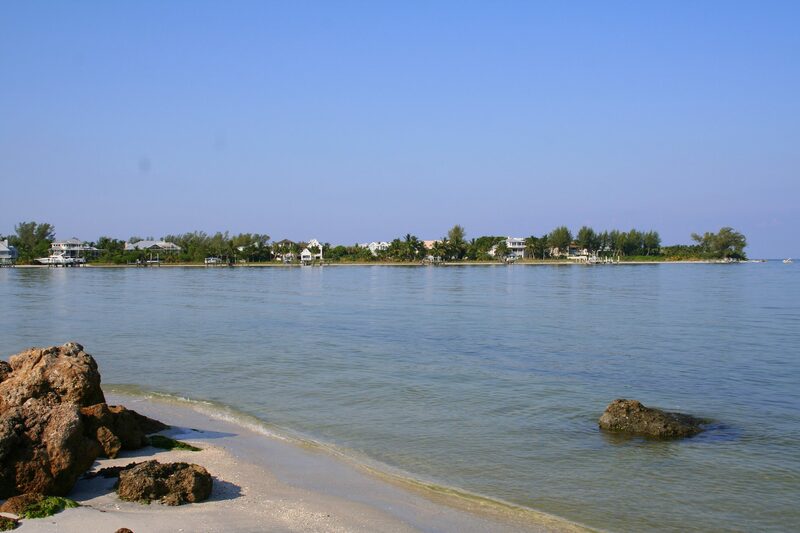 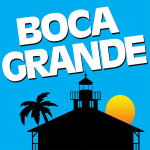 Find local businesses serving the Boca Grande community. 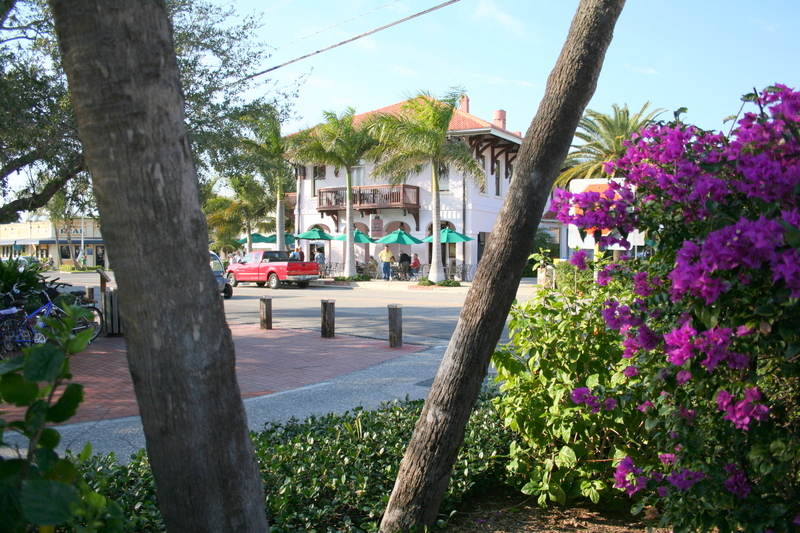 List of upcoming community and chamber events. 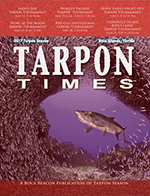 World’s Richest & Ladies Day Tarpon Tournament information. 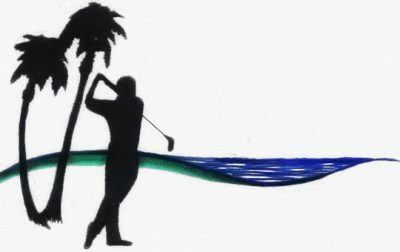 Get your official tournament gear in the Chamber store! 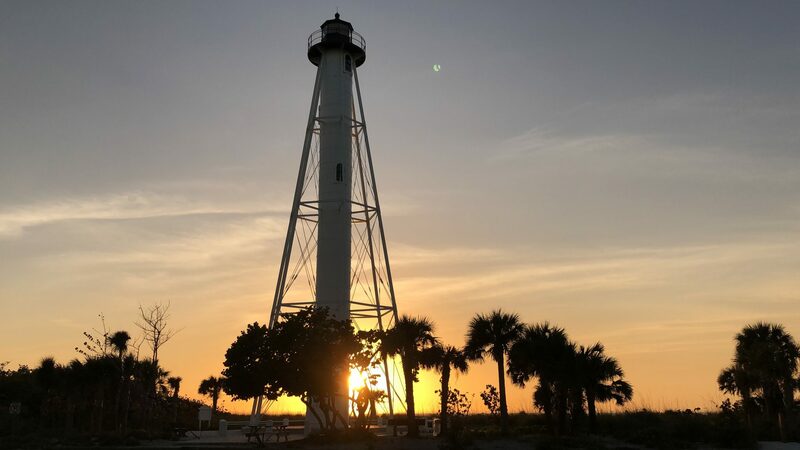 Watch the sunset from anywhere! 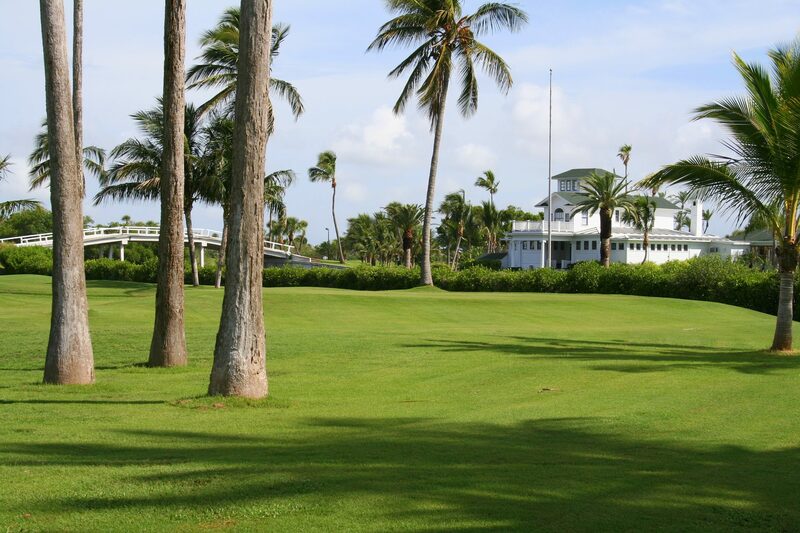 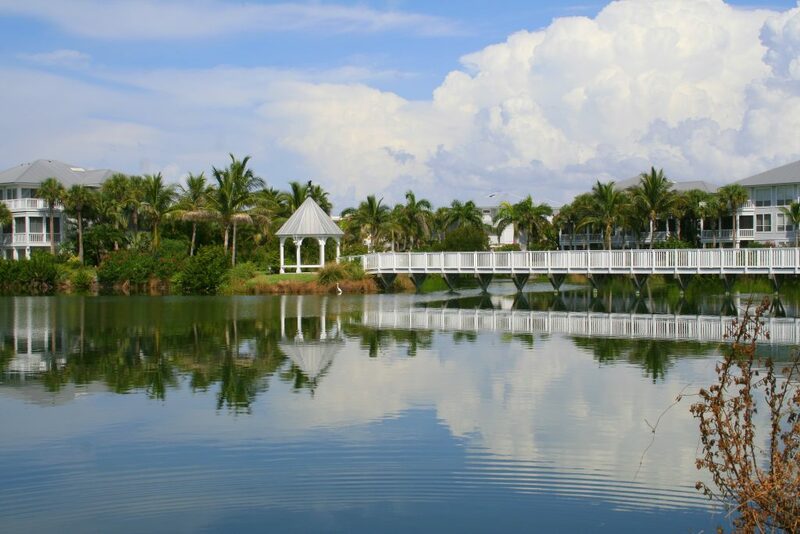 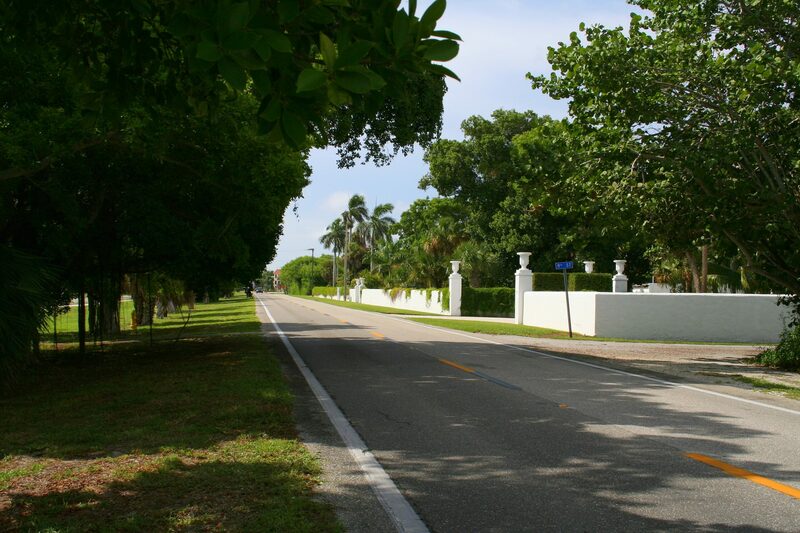 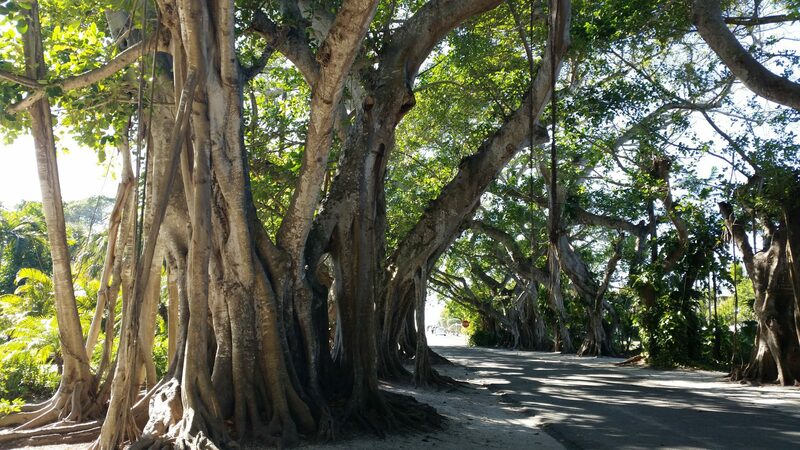 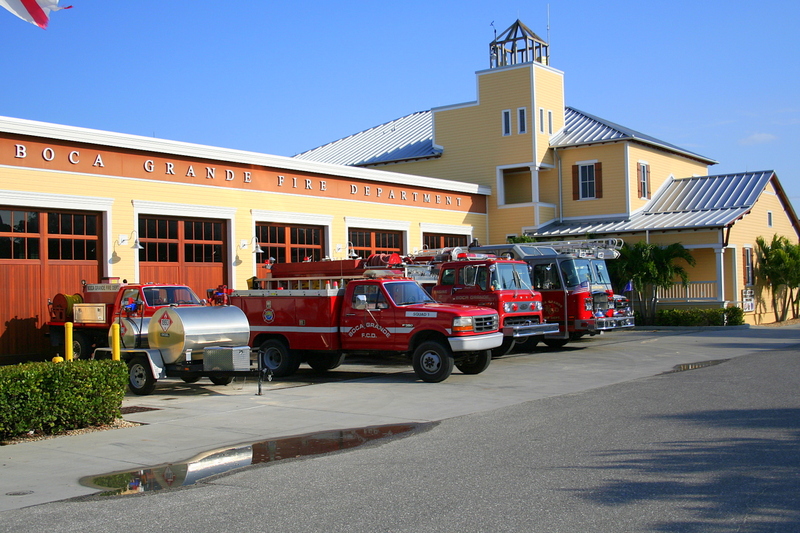 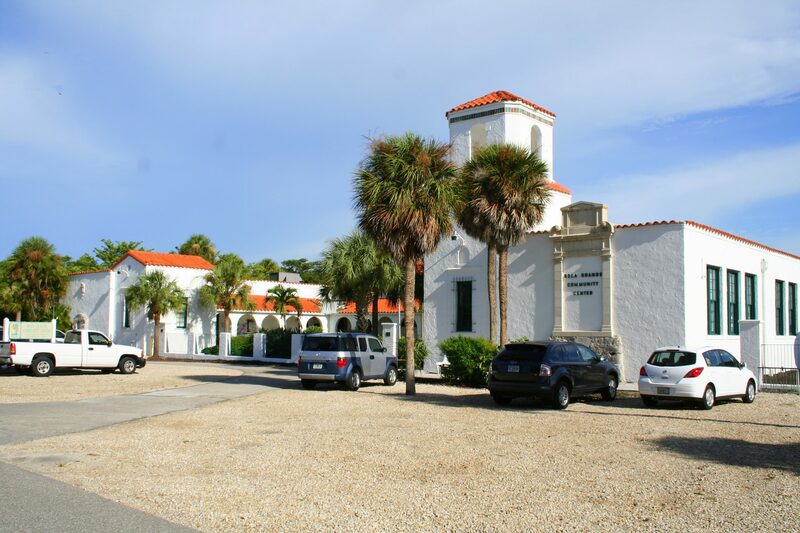 A listing of Boca Grande organizations serving our community. 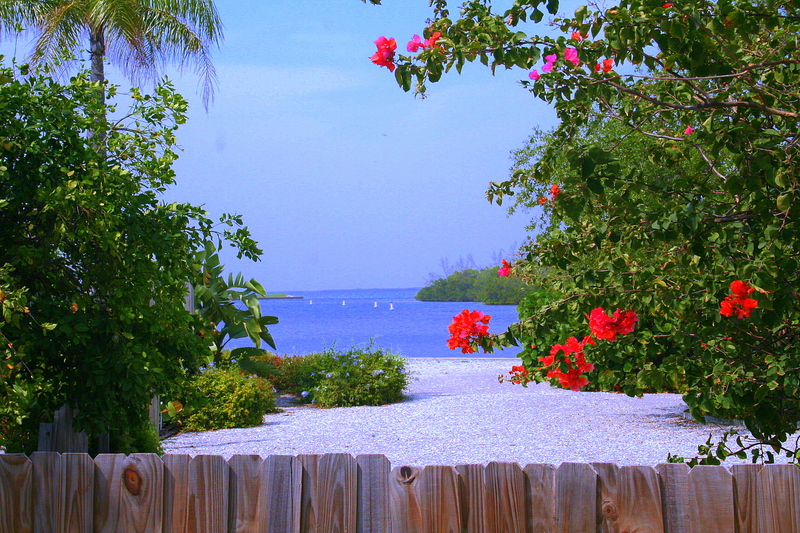 Gain exposure for your business.